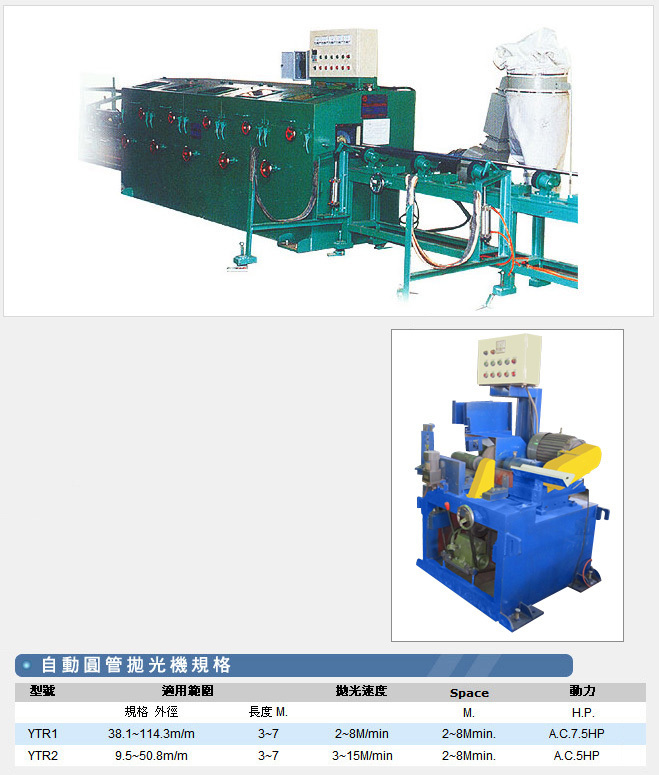 Round pipe polishing machine can be operated easily & safety. Easy to replace the polishing materials, save working hour, can increase the economic benefit & additional value of product. 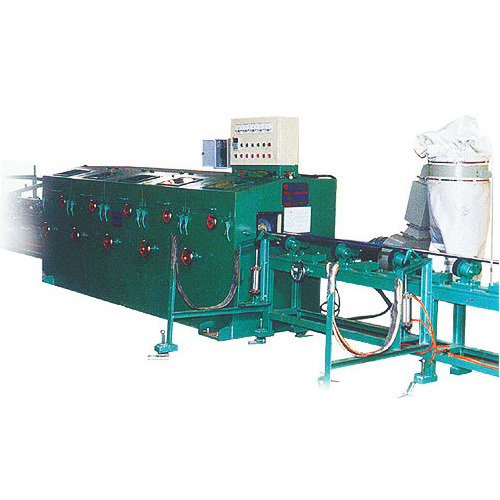 Round pipe polishing machine is used mainly for polishing a large quantity of stainless steel round pipe.